Analysis of isotopes in bones and teeth from fifth-century cemeteries suggests that nomadic Huns and Pannonian settlers on the frontier of Roman Empire may have intermixed. Historians tell of Huns and other nomads attacking settlements on the edge of the Roman Empire during the fifth century. However, archaeological evidence shows high levels of hybridity among these groups of people, indicating that more complex relationships between nomads and settlers may have occurred. 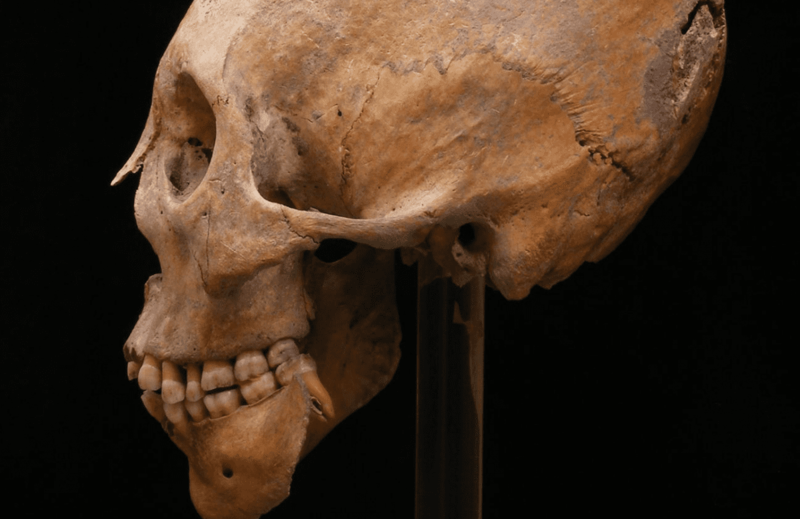 To examine such relationships in the late Roman province of Pannonia, Hakenbeck and colleagues analyzed isotopes in bone collagen, dentine and tooth enamel from individuals from five fifth-century cemeteries in modern-day Hungary. Significant levels of range in strontium and oxygen isotopes could reflect a nomadic lifestyle, while nitrogen and carbon isotopes could distinguish pastoral and agricultural diets. The researchers found that diets were highly variable both among populations and within individuals. This suggests that populations used a range of subsistence strategies, and that many individuals changed their diets significantly over their lives. Nomads may have switched to smaller herds and more farming, while settlers may have integrated animal herding. This suggests that, rather than being characterized only by violence, the end of the Roman Empire may also have included cooperation and coexistence of people in the frontier zone.